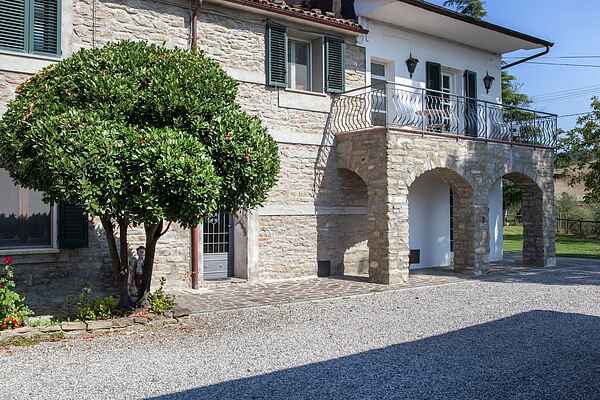 The three apartments are managed by an Italian-Dutch couple and derive from a farmhouse of the early 900. Each apartment has its own outside space with tables and chairs for maximum privacy. The agriturismo is situated in the Tuscan Romagna hills, surrounded by greenery and is close to the forests of the Casentino and the park “Vena del Gesso”. From here you can go hiking on marked trails in the woods on horseback, on foot or by mountain bike up to 1000m above sea level.